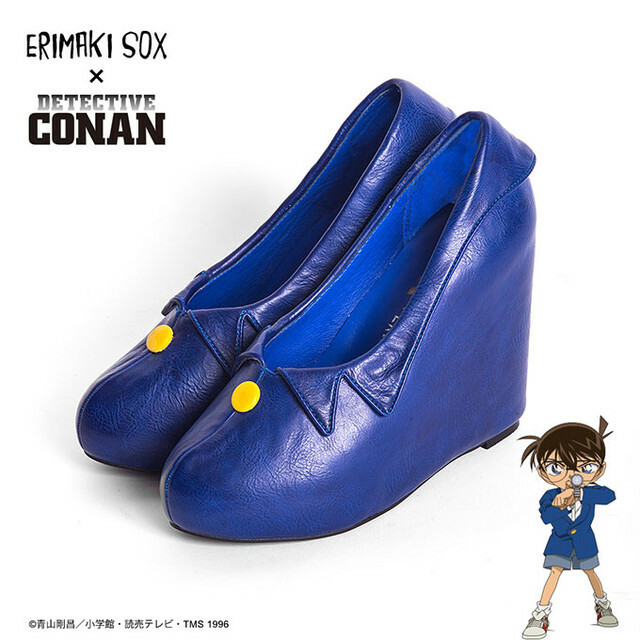 Look, we're not guaranteeing that these Case Closed/Detective Conan shoes and socks will reveal whodunnit, but there's a pretty good chance something magical will happen. 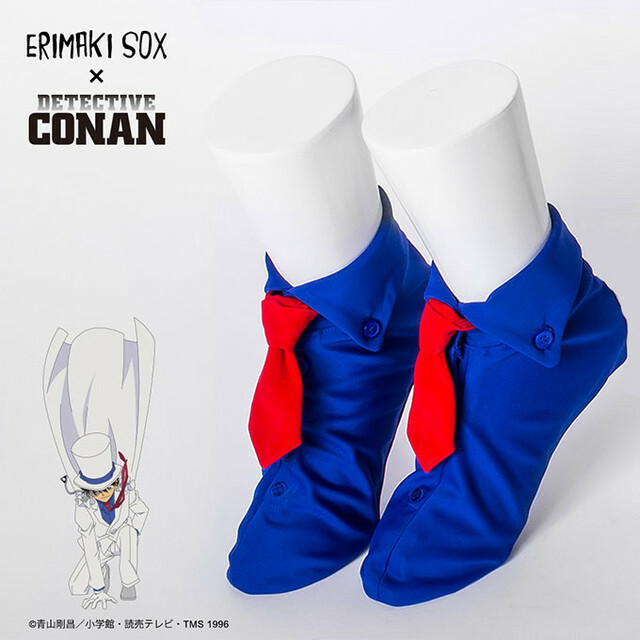 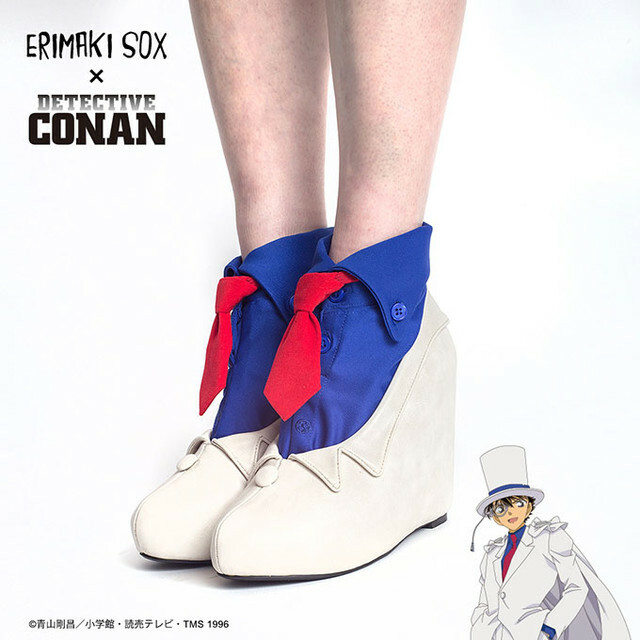 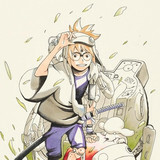 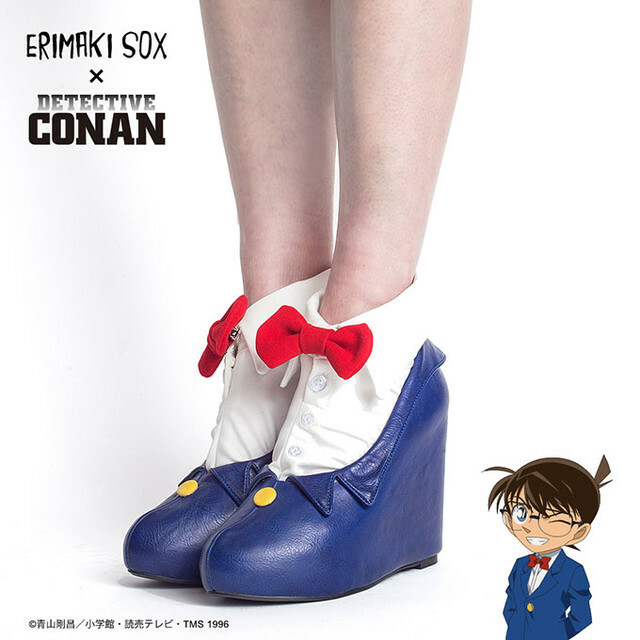 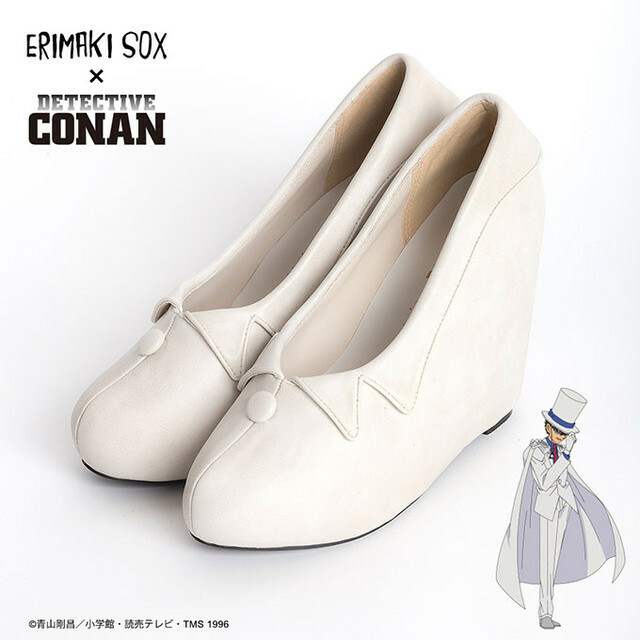 ERIMAKI SOX has a collaboration with Detective Conan in Japan, and the results are truly stunning. 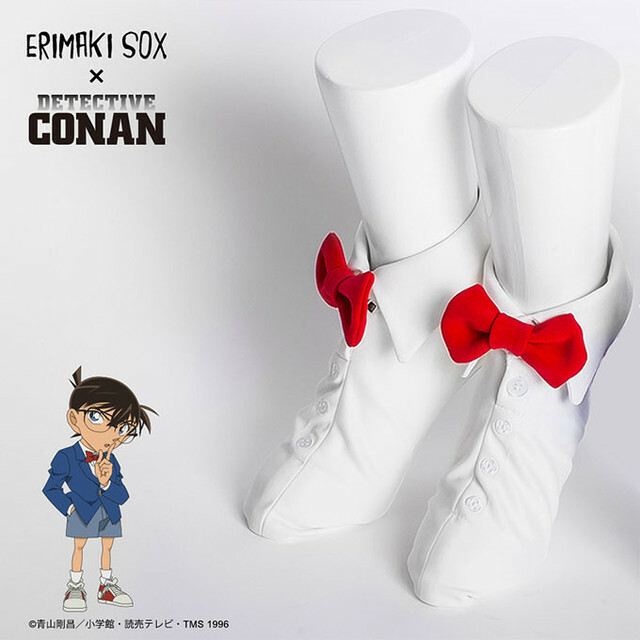 The themed shoes and socks come in Conan and Kaitou Kid styles, with the socks going for ¥5,500 ($48) and the shoes going for ¥18,500 ($162). 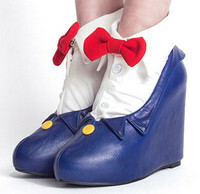 With your feet this dressed up, do they really even need you anymore?